If you are a fan of Papa Johns pizza (me! ), here’s a great deal for you. Get TWO FREE Large One-Topping Pizzas when you buy a $25 Papa Johns Gift Card on Groupon! 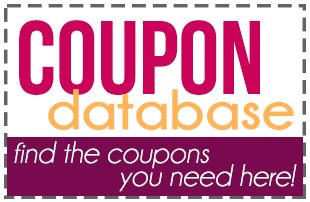 See more Restaurant deals on BecomeACouponQueen.com!